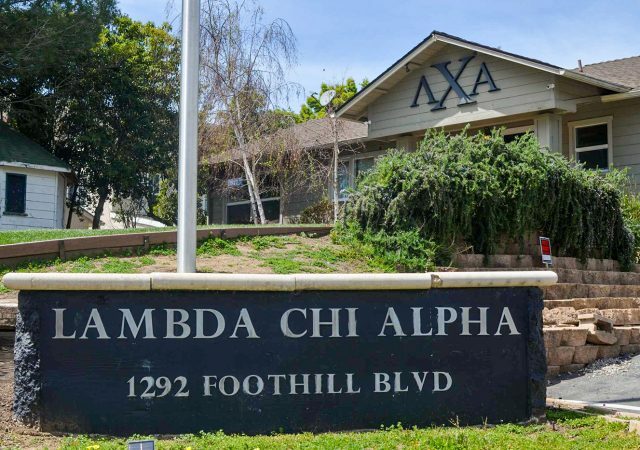 Allowing Lambda Chi to participate in Winter Rush, rather than being fully suspended, denotes that Cal Poly offers little to no sympathy to the students who were genuinely hurt by the abhorrent actions that occurred last spring. 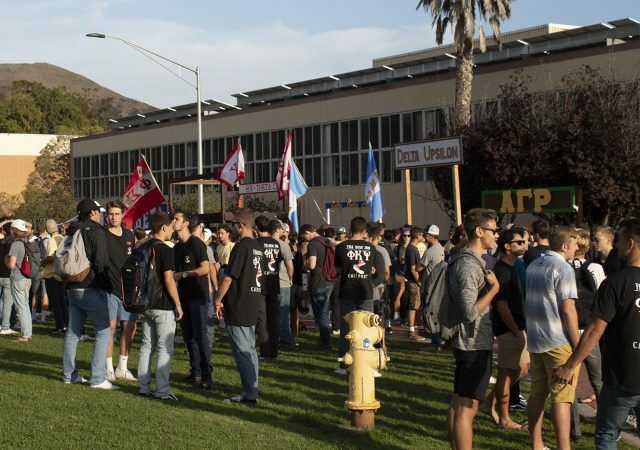 Cal Poly greek life identified the charges alleged against Kappa Sigma as violations of alcohol, hazing and conspiracy to haze, health and safety, university policy and violation of law. 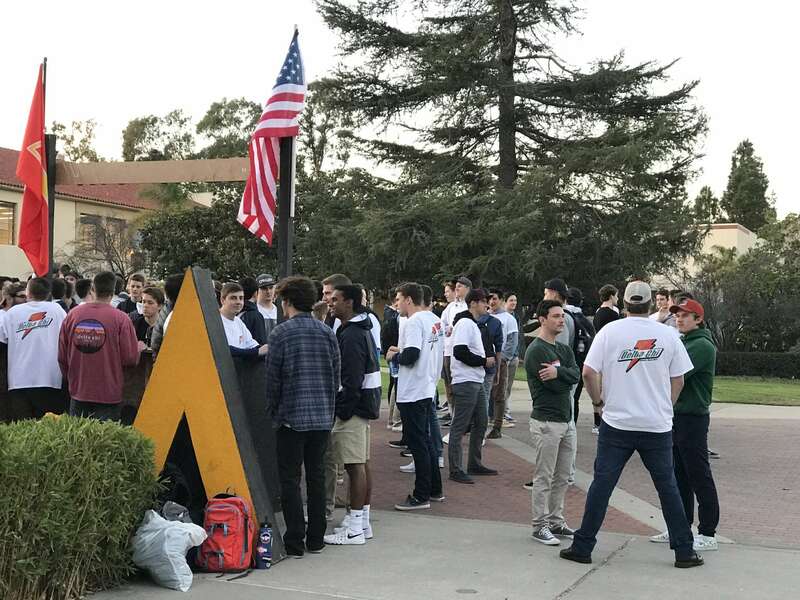 The ideal area for it would be north of Engineering IV, near the lower sports complex fields, according to Vice President for Student Affairs Keith Humphrey. 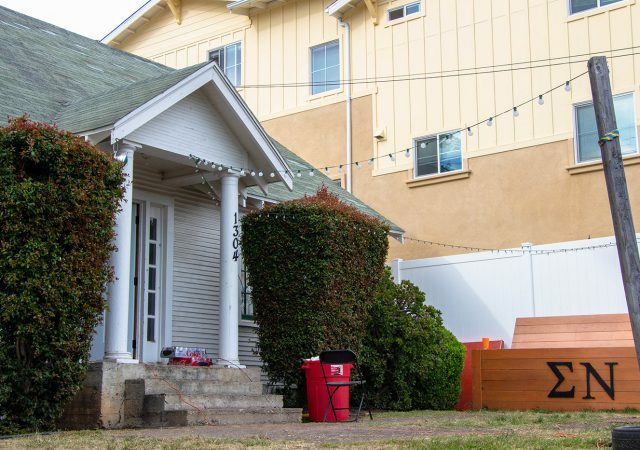 On a Tuesday night, dozens of students can be seen crammed into Front Porch coffee house, animatedly talking about God. 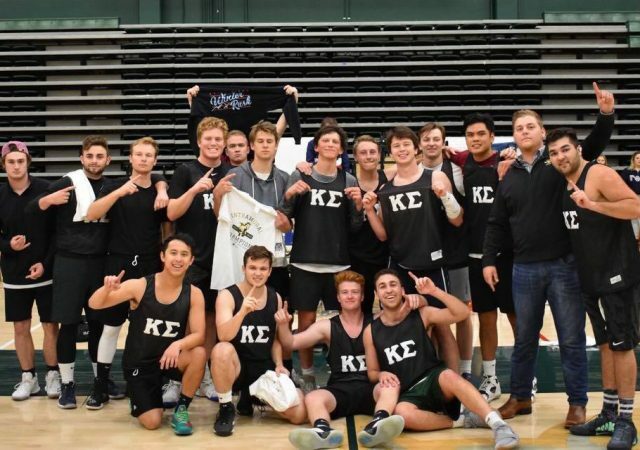 They all have one thing in common: being a part of Cal Poly’s greek life. 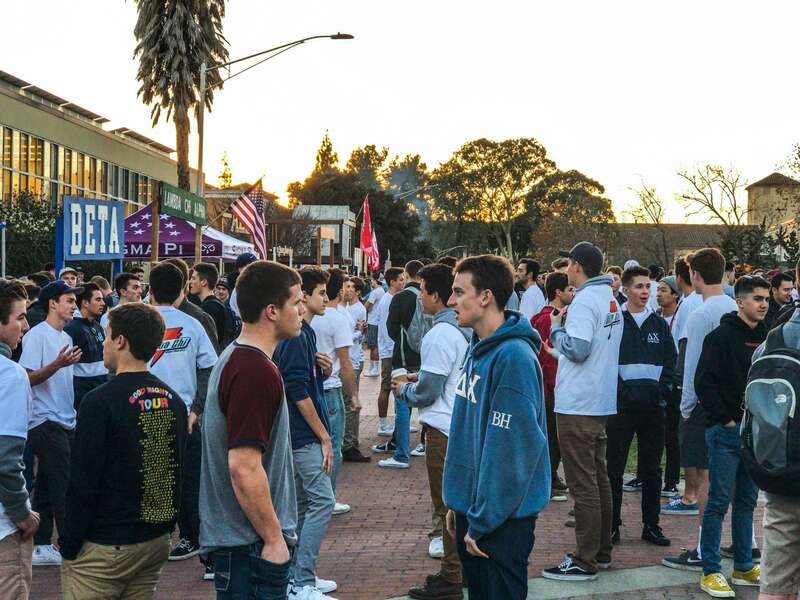 Despite having the same goal, there are many discrepancies between the Interfraternity Council and Panhellenic Council in recruiting new members. 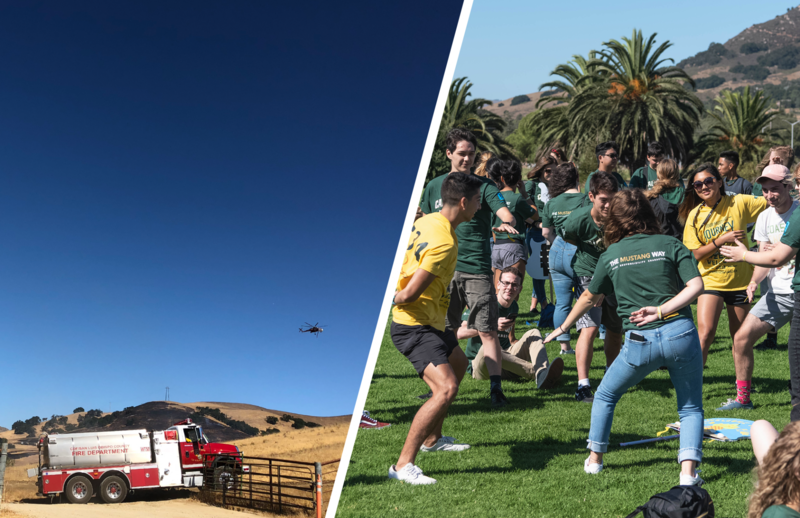 Week of Welcome 2018 kicked off with an exciting move-in weekend filled with protests, fires and a power outage.